York Custom Mechanical Inc is a full-service company specializing in all aspects of commercial plumbing. York Custom is dedicated to our customers. We strive to maintain a healthy balance between our established and new customers. We do small to full scale plumbing projects. As well as custom remodels. If your business needs attention, give us a call. 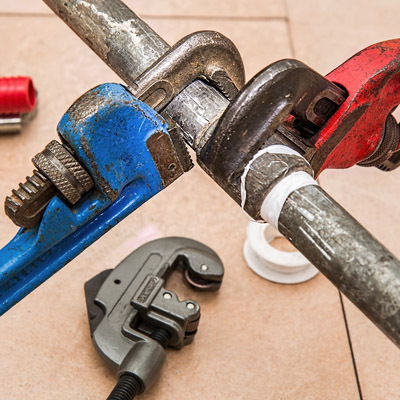 We are a commercial plumbing company that specializes in Start to finish design build projects that require attention to detail and open communication to assure customer satisfaction.